MaximRMS has greatly enhanced the price elasticity capabilities within the MVE(TM). 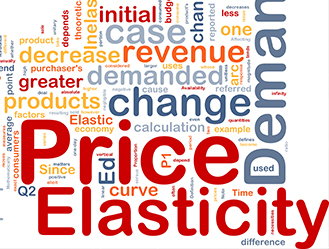 Dynamic Price Elasticity capabilities identify and focus on true competitors for each situation and take advantage of competitor rate changes and variations in demand. Your customer’s demand response to changes in your hotel rates. Your customer’s demand response to changes in your competitor rates. All at a micro-segment level of detail — by room type, rate positioning, market sub-segment, and distribution channel. This leads to significantly more accurate and responsive demand forecasts, resulting in highly reactive price-response to competitor actions, increased profits, and greater overall occupancy.